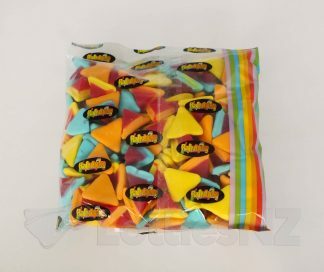 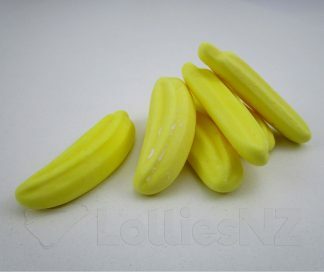 We all remember a favourite banana lolly. 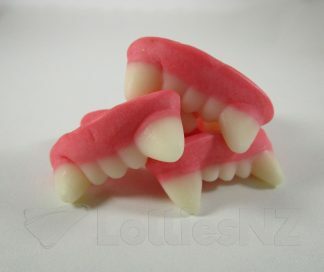 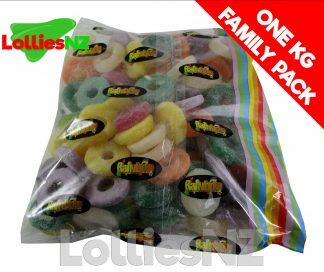 NZ kids have loved Perky Nanas and Candy Bananas for generations. 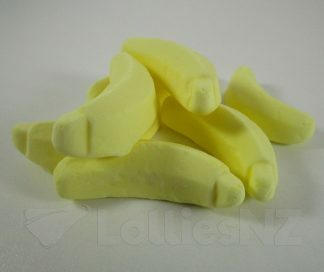 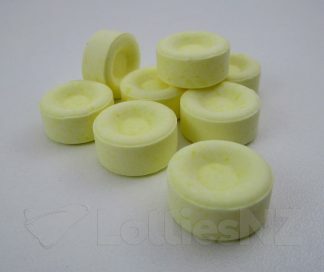 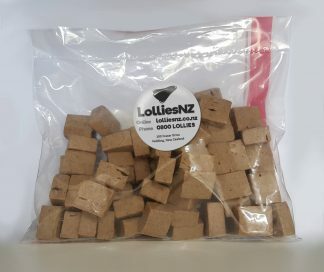 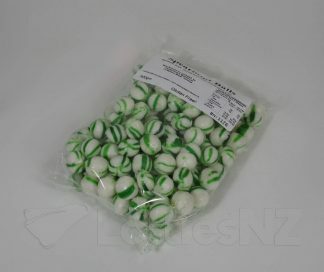 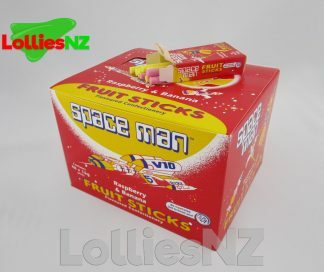 Check out the Banana Freckles lollies – they’re a really yummy treat!